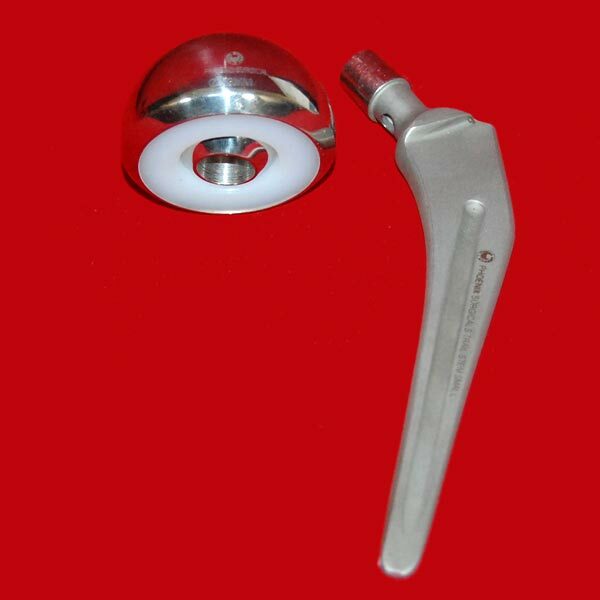 Phoenix Surgicals is counted amongst the foremost Manufacturers, Exporters, & Suppliers of high quality Modular Bipolar Hip Prosthesis. We are specialized in manufacturing Modular Bipolar Hip Prosthesis of different cup sizes, ranging from 39 mm to 55 mm (in 2mm difference). The Modular Bipolar Hip Prosthesis has different inner head sizes i.e. small, medium and large. Additionally, the stem sizes also vary i.e. from small, medium to the large.